Arduino is an open-source electronics platform used by makers around the world who have the drive to create something new, to build projects from everyday objects to complex scientific instruments. 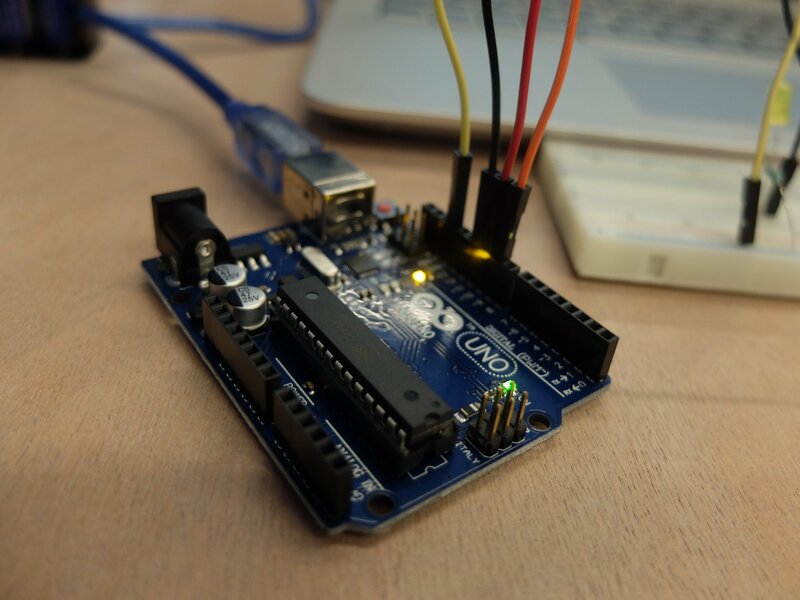 Arduino’s software is easy to use for beginners, and flexible enough for advanced users. 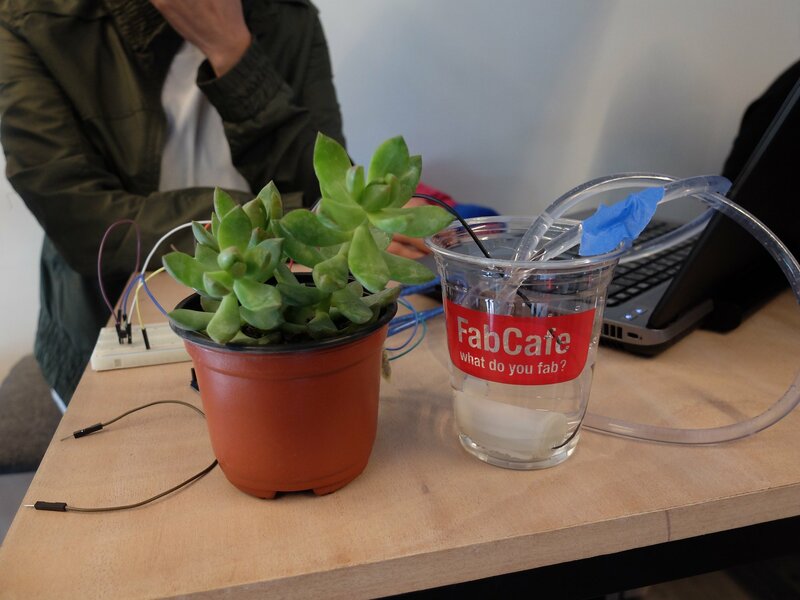 FabCafe Monterrey team organized our first arduino workshop. We invited the local community to participate, previous knowledge was not required, just the desire to create and learn something new. 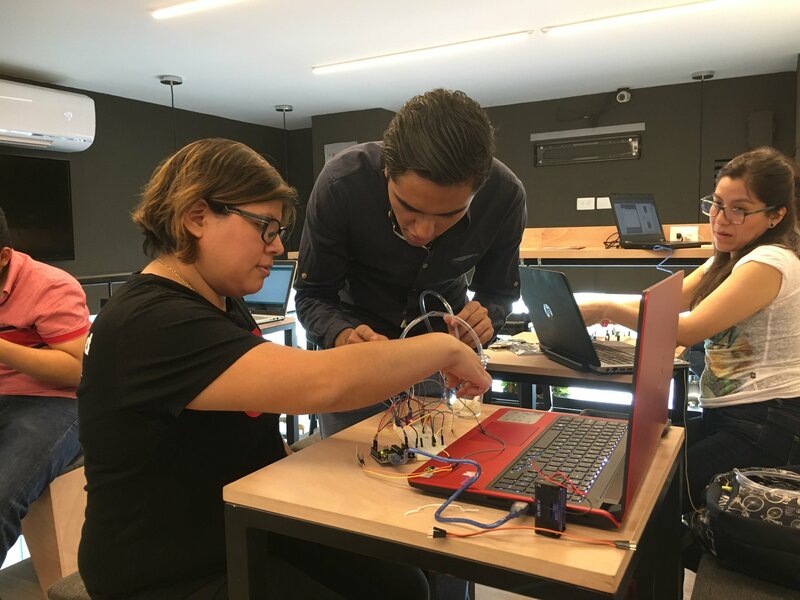 The workshop entitled “Smart Home with Arduino” was held during three sessions distributed during the month of April and was taught by Ángel Briones, maker by nature and Business Engineering and Information Technology student. 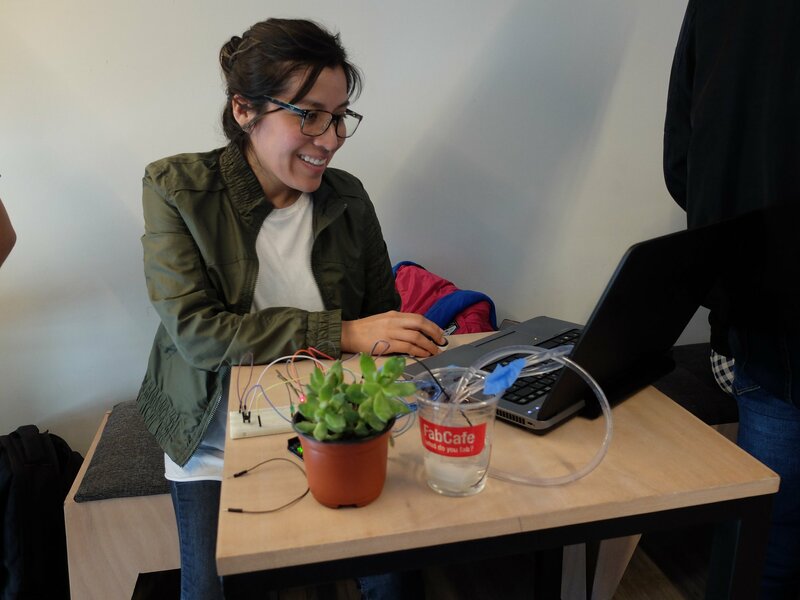 The purpose of the workshop was to use Arduino to design a component within a smart home, on this occasion we designed an automated irrigation system. During the first session, the participants began learning the basics of electronics and programming. They first did an activity learning to program led lights with arduino. 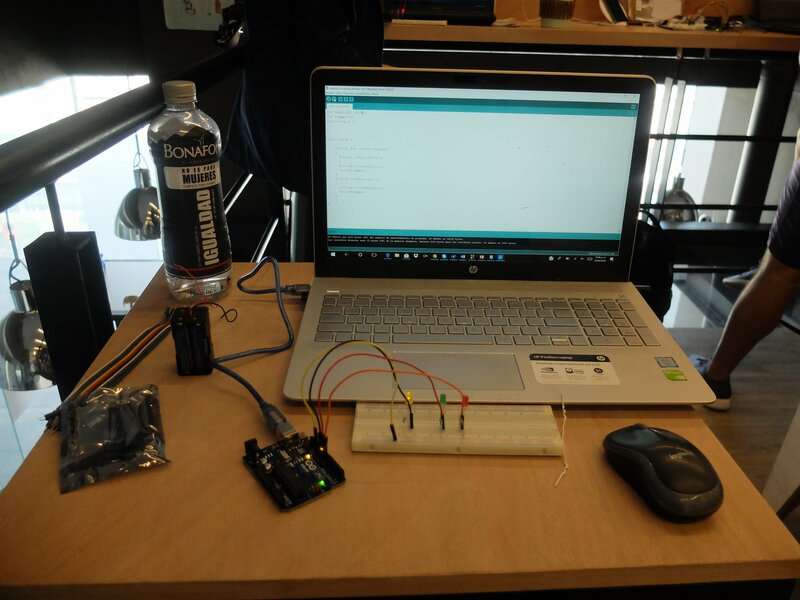 In the second and third session, we started the construction of the irrigation system and its programming with Arduino. The irrigation system was built with a humidity sensor, plastic hoses, a protoboard, a water pump and batteries. These materials were provided during the workshop. At the end, the participants managed to create an intelligent irrigation system, which was set up and programmed by themselves. “The workshop totally exceeded my expectations! I had no previous knowledge and now that I built this irrigation system. 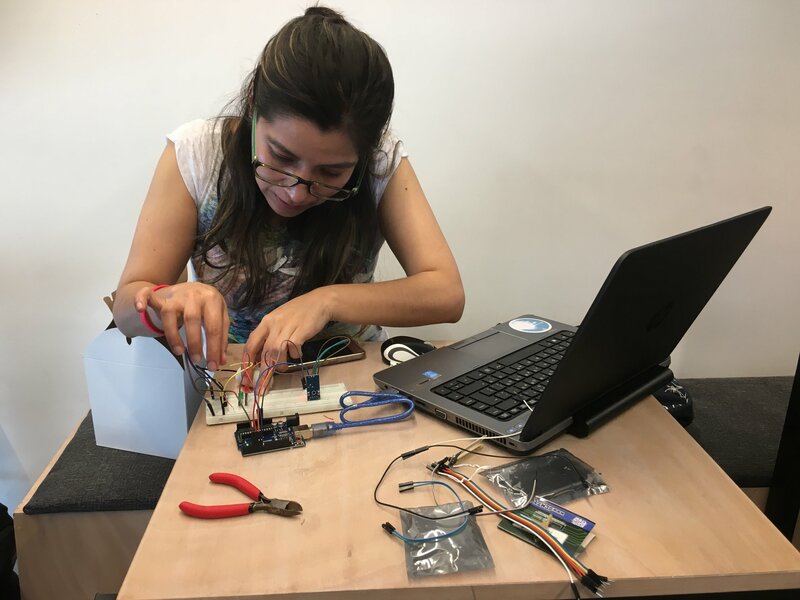 I know now that I can do many things with Arduino”, Liliana Pérez enthusiastically told us at the end of the workshop. 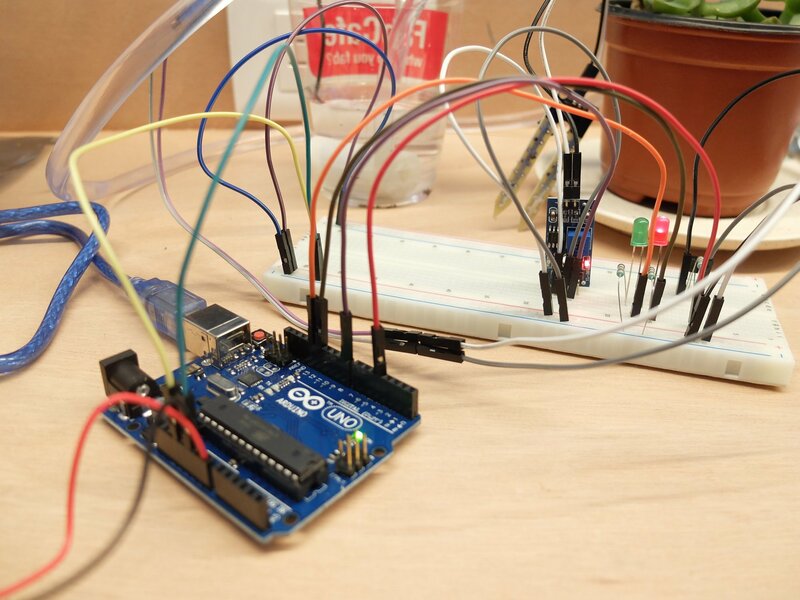 With Arduino, the things that can be created and programmed are basically unlimited. It’s only one of the many tools available today to anyone who has the desire to create and build something new! For the next edition of this workshop and many others, feel free to visit FabCafe Monterrey and let’s build something together!